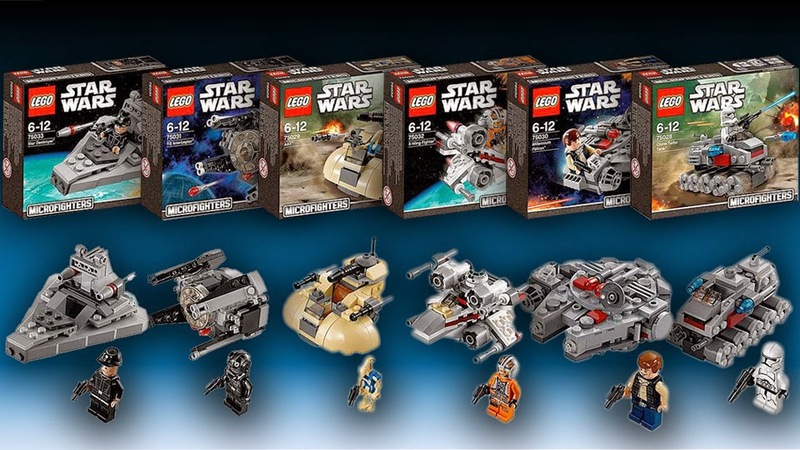 They might have been out for a few months now, but we've finally managed to get a few of Series 1 of LEGO's new Star Wars Microfighter sets. 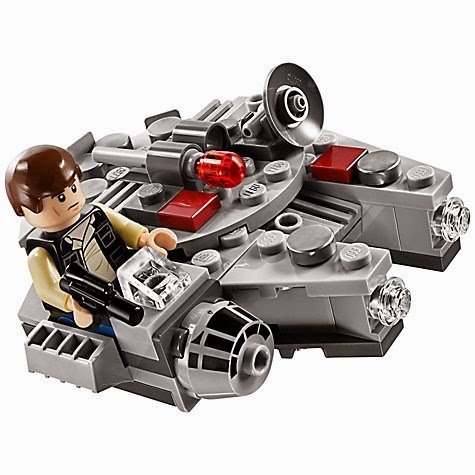 But how do these pint-sized paradies of famous Star Wars vehicles hold up as LEGO sets? We found out.